Hi and welcome to db meats. Our online shop is currently in work, so please be patient with us while we work on getting the online shop finished. 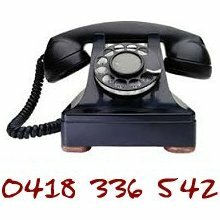 In the meantime, just give us a call on 0418 336 542 on or if you prefer you can pop us an email via our Contact Us page. 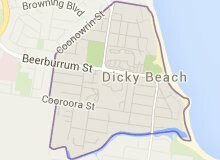 If you're in the area, pop in to 14 Beerburrum Street Dicky Beach (opposite the Caravan Park).